My Bunn Thermofresh coffee maker is five years old, has been thoroughly cleaned and is still overflowing. I have done every procedure to de-lime it, and I replaced the sprayer with the one in the lower right corner of this photo, but to no avail. 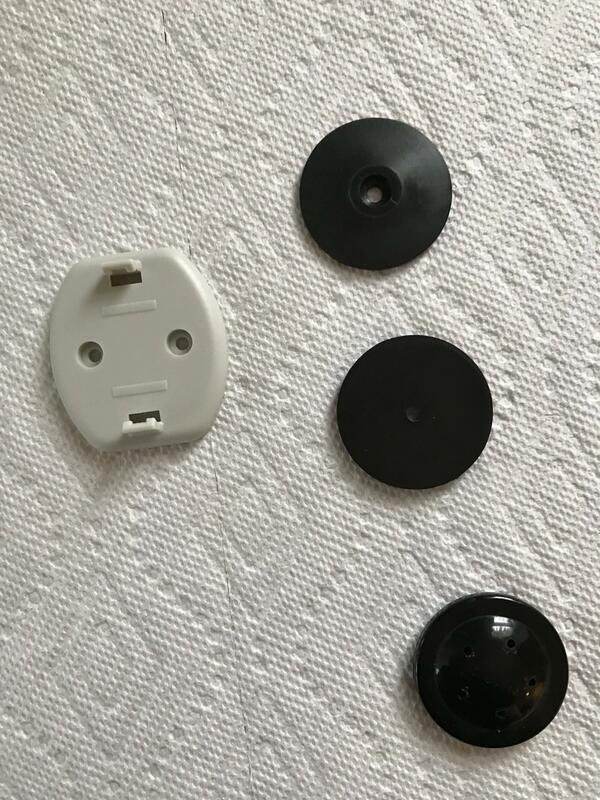 However, I cannot determine what these other parts are for: specifically the beige thing and the one hole black button thing.